Satsumasendai, Kagoshima Prefecture, Japan – August 11, 2015. 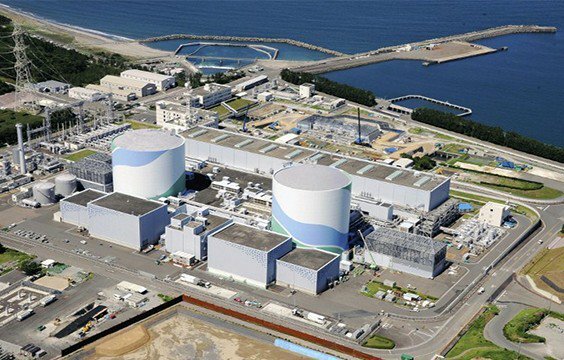 At 10:30 a.m. (local time) the unit 1 Mitsubishi PWR 890MWe restarted at Sendai NPP. 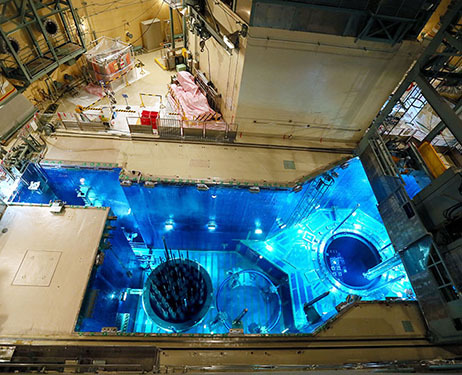 Sendai unit 1 & 2 are owned and operated by the Kyūshū Electric Power Company. The Sendai-1 entered its 31st year of honorable career (read “commercial service”) in July.